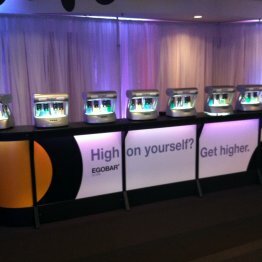 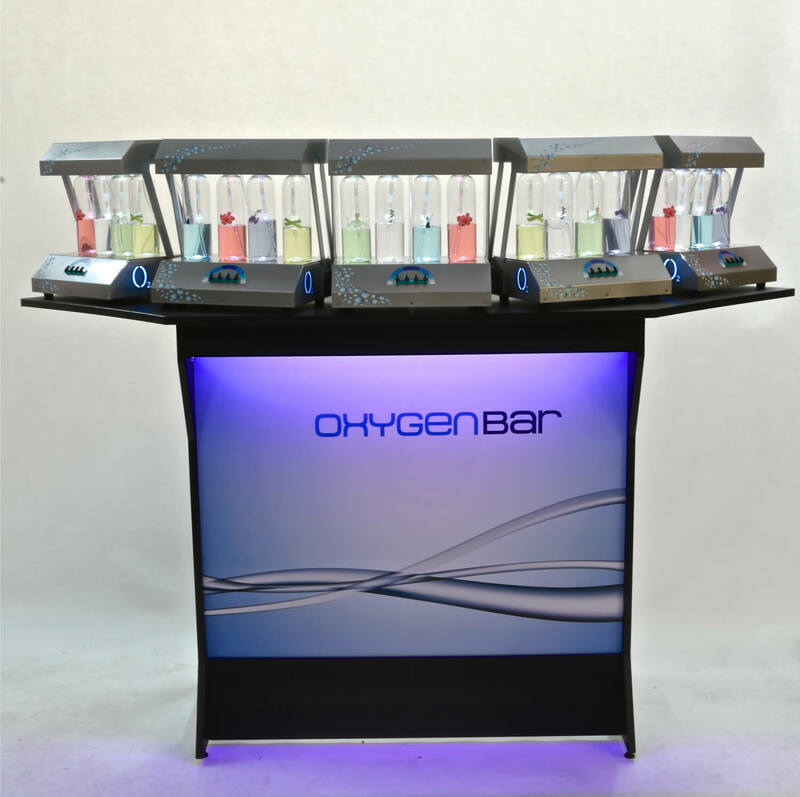 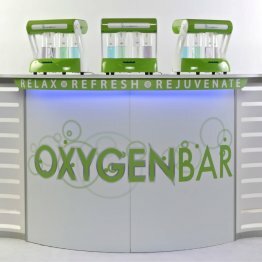 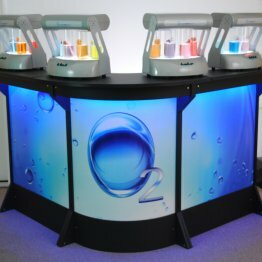 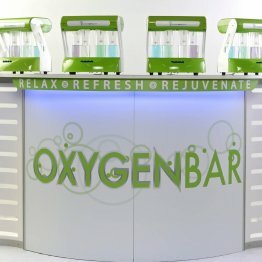 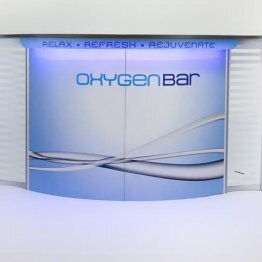 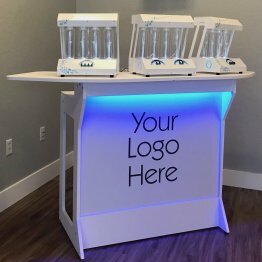 The most innovative and versatile oxygen bar in the industry! 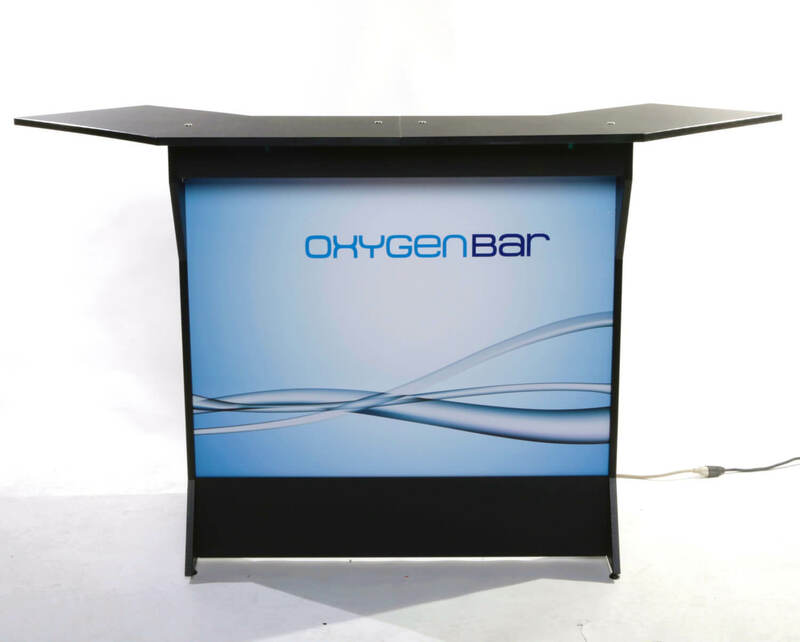 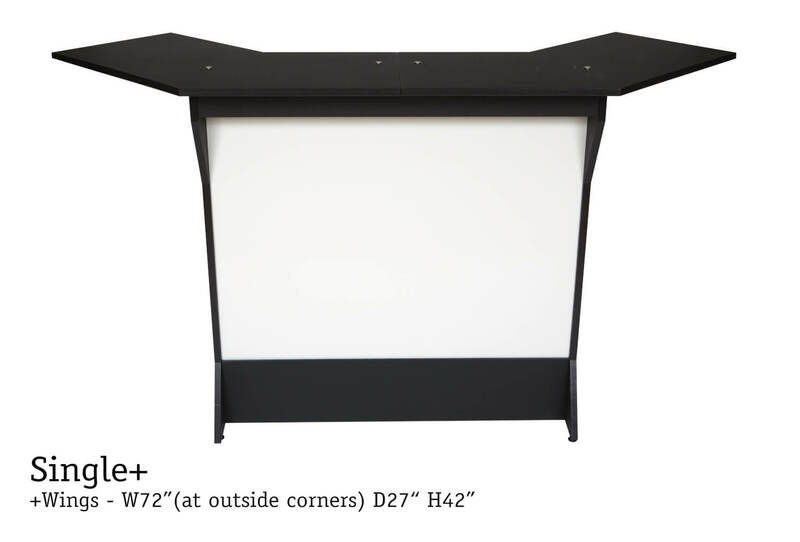 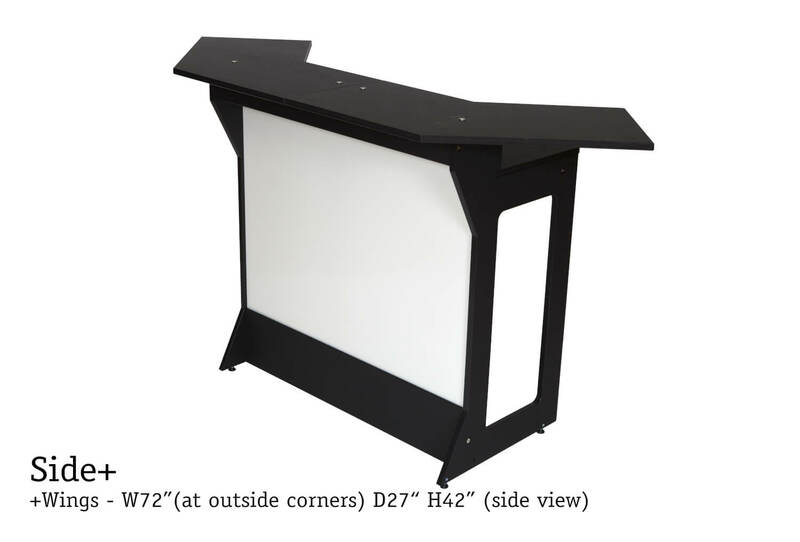 This contemporary bar has clean lines, brilliant LED lighting and can be custom branded with your company name or logo. 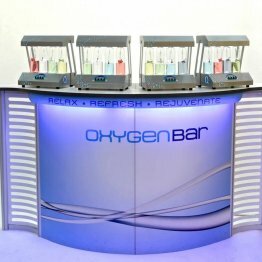 Additional bar sections can be added to this modular engineered bar to enlarge bar.